Hello! welcome to hook, line & tinker’s wholesale embroidery kit catalog for US and international orders. 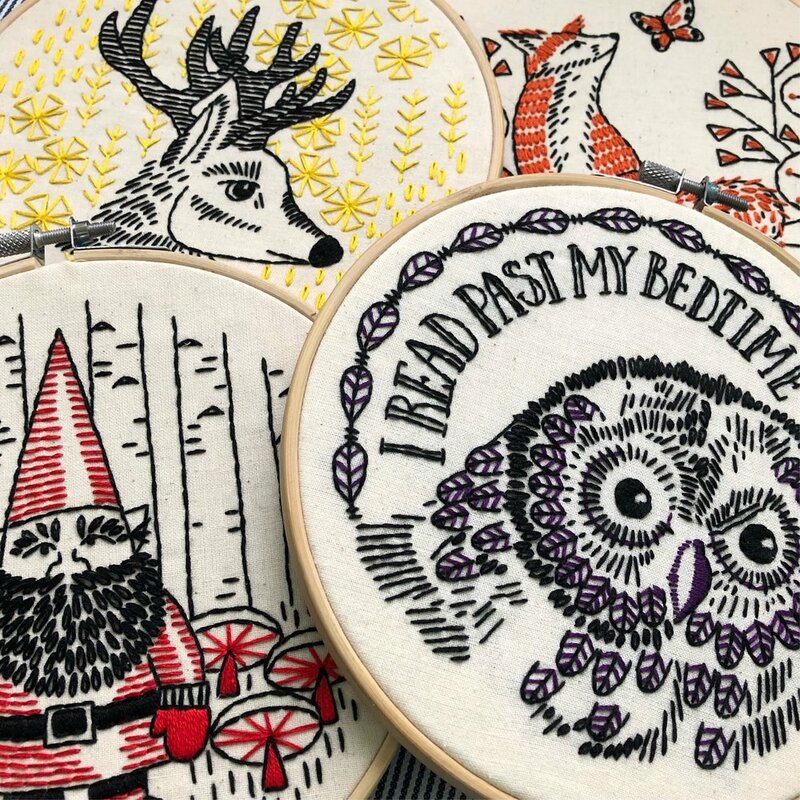 Maker of embroidery kits with a fresh, modern design, Hook, Line & Tinker is an independent craft studio in Ketch Harbour, Nova Scotia CANADA. Wholesale inquiries from around the world are welcome.